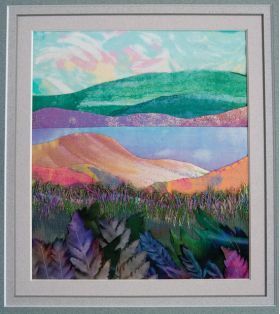 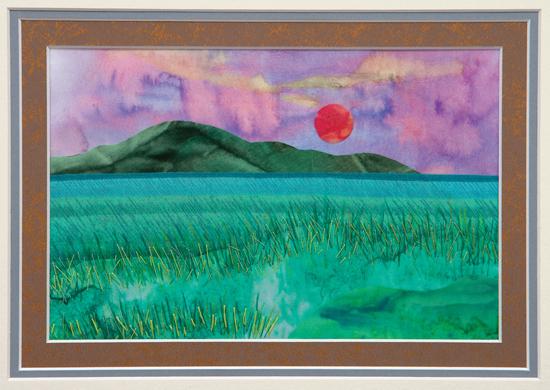 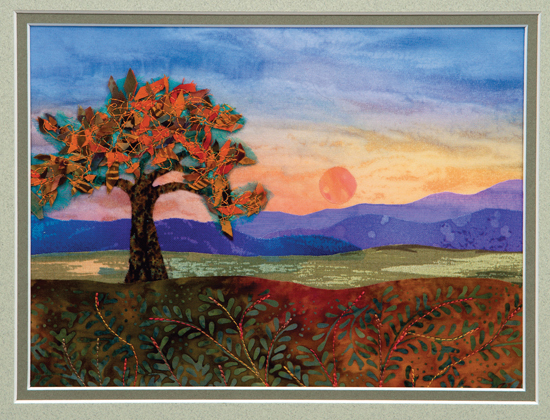 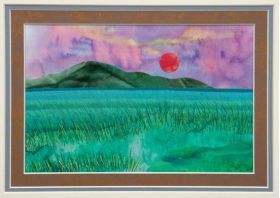 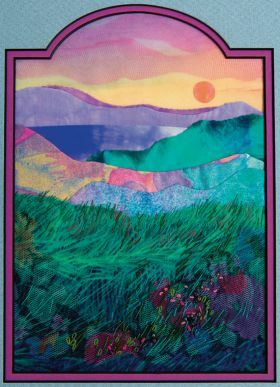 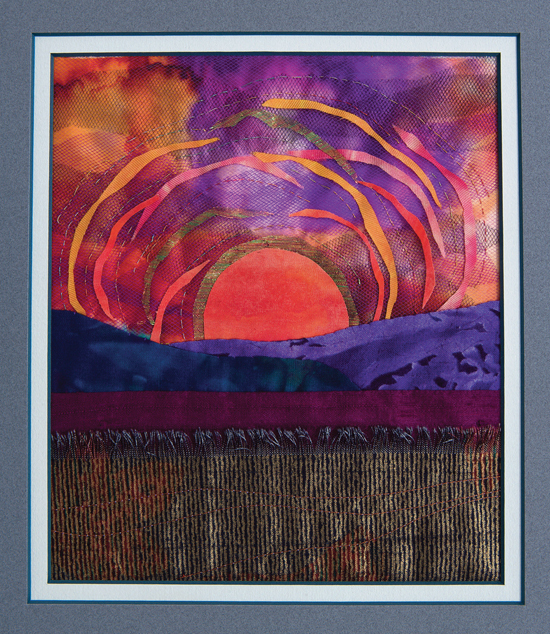 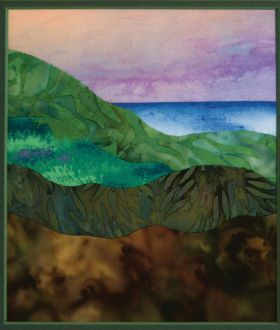 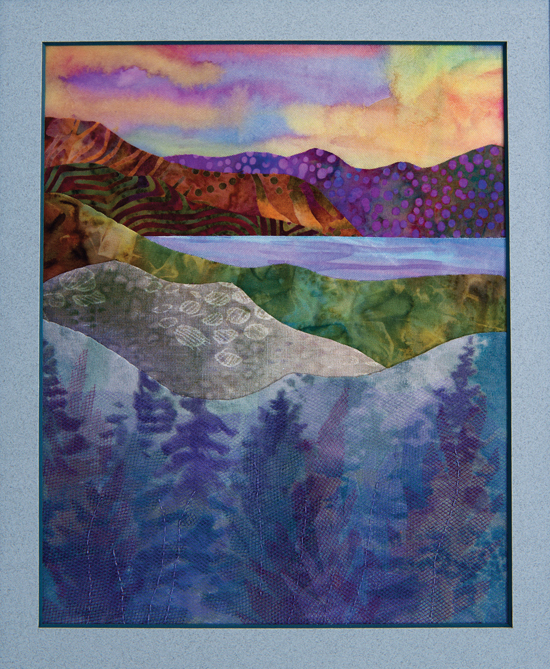 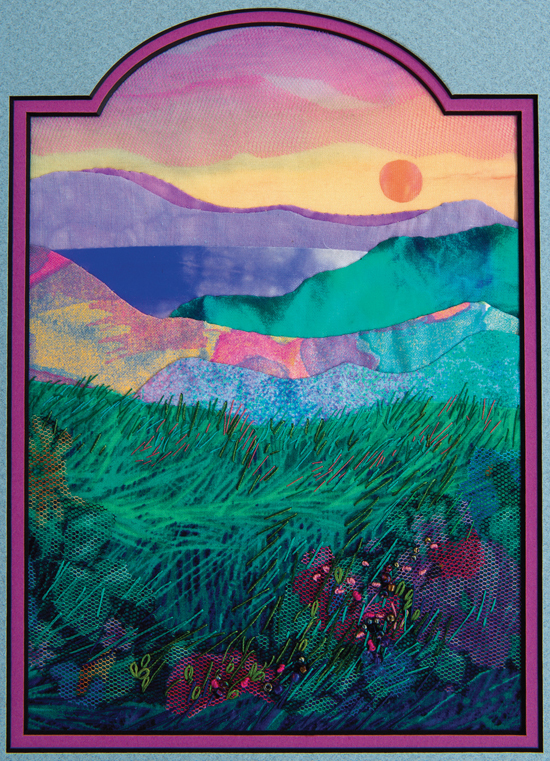 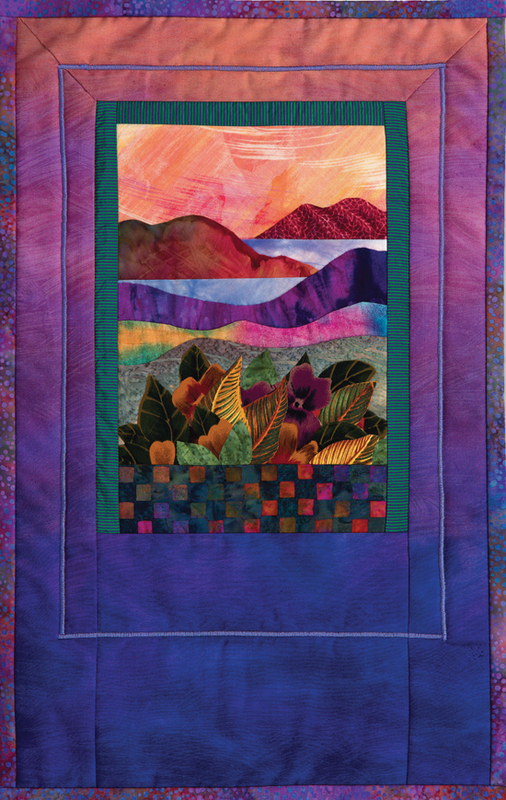 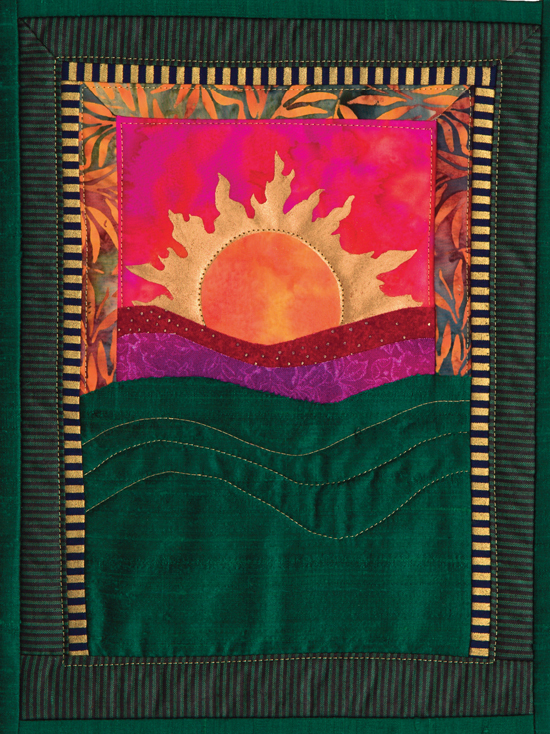 Step into your own gorgeous landscape scenes by using the incredible texture, color, and pattern that fabric provides. 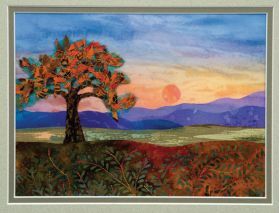 No tricky technical techniques here--simplicity is the goal in these artful, small-scale representations of nature's scenery. 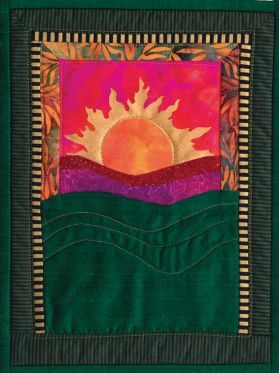 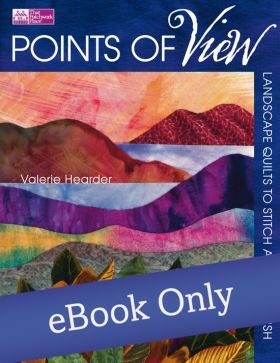 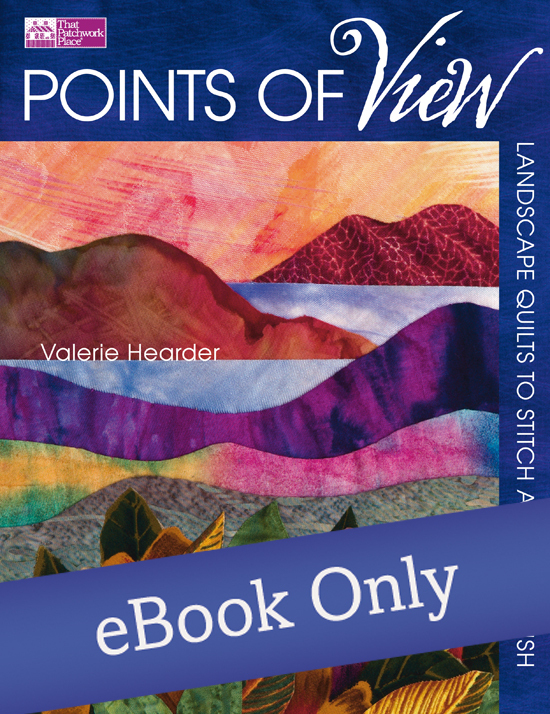 The quilts of Valerie Hearder have been published in a dozen books and in over 35 magazines, including Quilter's Newsletter Magazine and American Quilter. 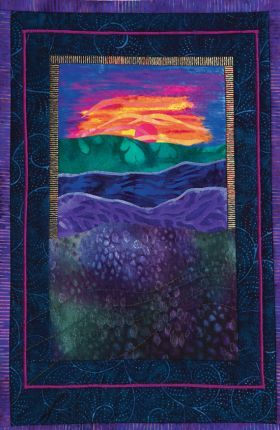 She has served on the faculty of Houston's International Quilt Festival since 1987.